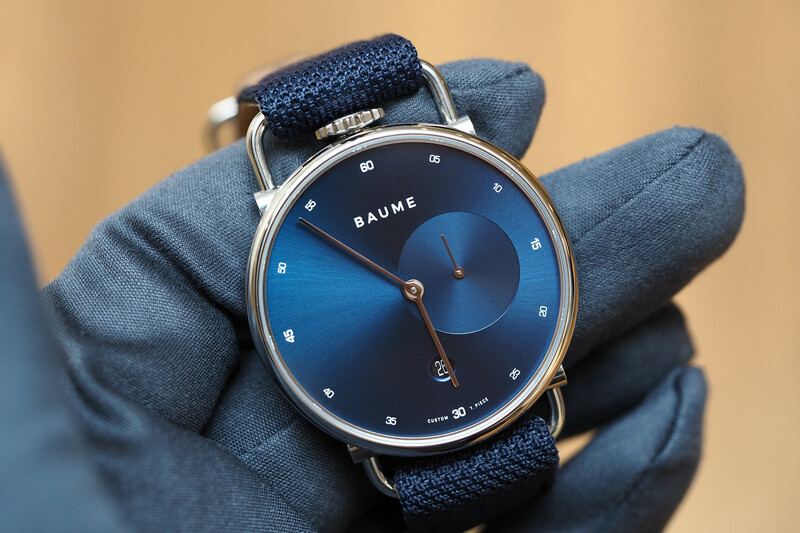 Baume & Mercier will be launching an all new watch collection at the upcoming SIHH show in January. The Clifton collection — inspired by a vintage 1950s timepiece — is distinguished by a double-beveled case design. 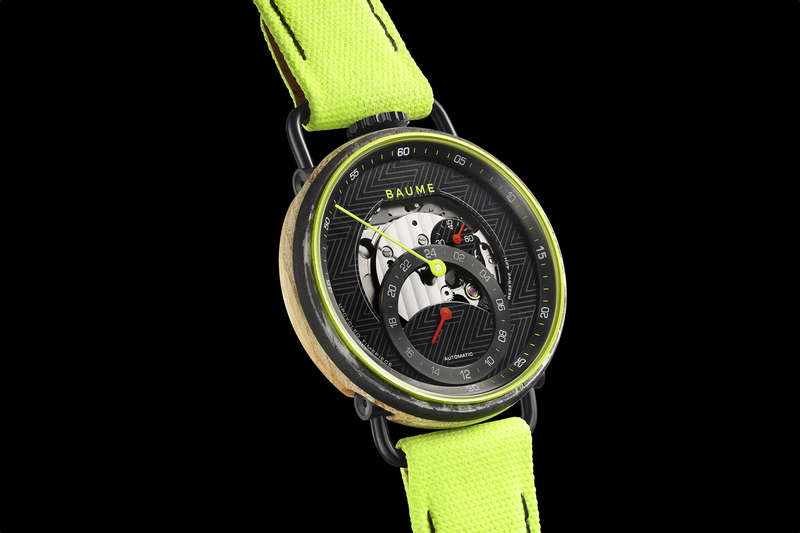 Available in stainless steel or 18K red gold, with alligator leather straps. 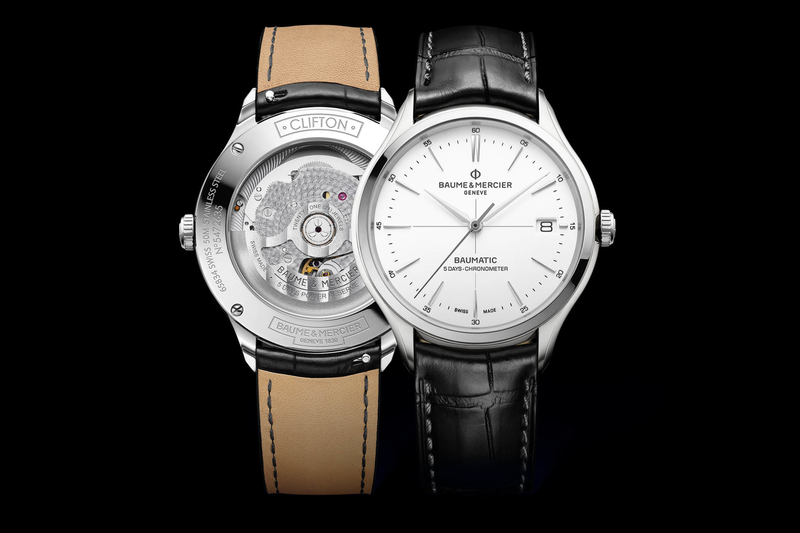 The Clifton collection will retail between $2,700 – $6,300 and is expected to be available in stores by April 2013. The models being previewed all have small seconds dials, however, I’ve already seen central seconds models that will be announced as well. Stay tuned as those should be announced at SIHH (or sooner). Click below for individual descriptions and more photos.